This clip is directly linked to Level 6 Civic and Citizenship domain in which Australia’s place in the Asia Pacific region and the world are examined. 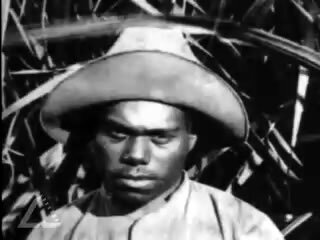 Use evidence from the video clip to list the work that women from the Pacific Islands did on the canefields. Using material from all four video clips choose one Pacific Islander – female or male, with a particular type of work – and write a detailed diary entry, called ‘A day in the life of a Pacific Islander on the Queensland canefields’. Share some of your stories by reading them to the class. Why do you think that Phyllis’s grandmother never talked about her experiences on the canefields? How reliable are the black and white photos as evidence of work and life on the canefields? Who do you think took these photos? Why were the Pacific Islander workers unable to better their working conditions? Is it possible for groups of workers today to work in similar conditions? Give reasons and evidence for your answer.